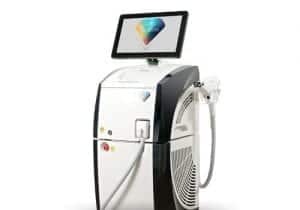 Alma Lasers’ products and treatment approaches are clinically tested and supported by international doctors, dermatologists and medical practitioners. 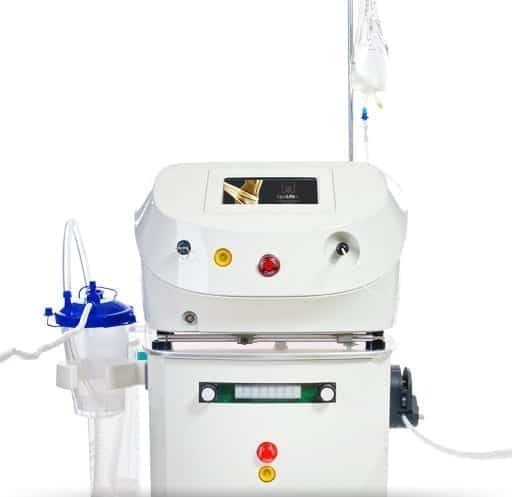 Browse our clinical resources to view literature, case studies and scientific research conducted by some of the best physicians and researchers around the world. 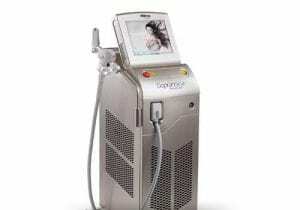 Comparison of SHR Mode IPL System with Alexandrite and Nd: YAG Lasers For Leg Hair Reduction. 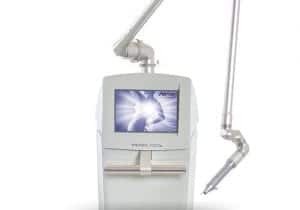 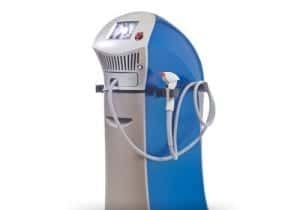 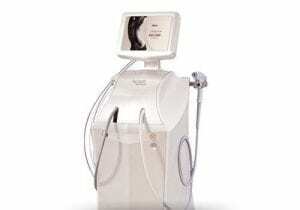 Fractional Photothermolysis for the treatment of Acne Scarring. 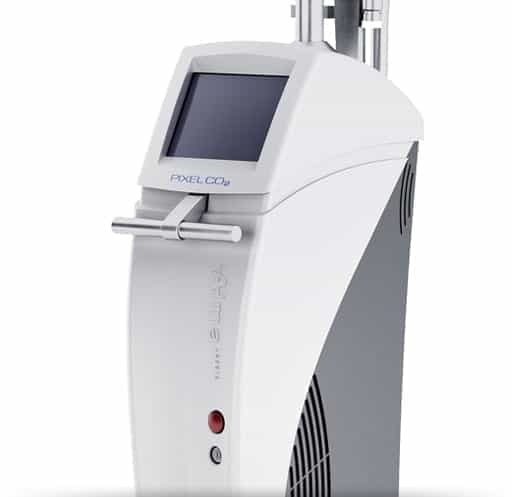 Ablative fractional carbon dioxide laser combined with intense pulsed light for the treatment of photoaging skin in Chinese population: A split-face study.